Director Alejandro Gonzalez Inarritu (Babel) was set to direct, but he had some scheduling conflicts, so now Warner has reached out to Howard. And it looks like it’s a go. They just need to dot the i’s and cross the t’s. Callie Kloves wrote the screenplay for the live-action adaptation. Callie is the daughter of Steve Kloves who wrote all the Harry Potter screenplays. Both Kloves and Howard are set to produce too. Now here’s the interesting part. Disney and Warner Bros. are both making ‘Jungle Book’ films. Jon Favreau is making the one at Disney, while Howard is making the one at Warner. Weird, huh? How is this possible? Well ‘The Jungle Book’ is public domain, so anyone can make it. Howard hasn’t made a family friendly film since 2000 with ‘The Grinch‘, starring Jim Carrey. So this would be a good time to make something for the whole family. But do we really need two versions of the same story. I just hope they don’t come out at the same time. 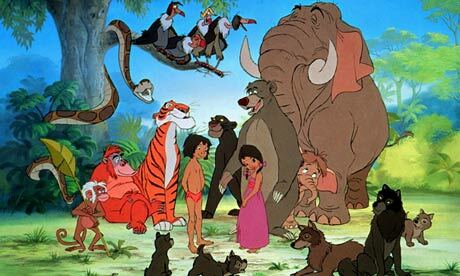 If you can’t remember, ‘The Jungle Book‘ is set in the wild jungles of India where an orphaned boy named Mowgli is raised by wolves and befriends a bear named Baloo and Bagheera, a panther. He fights the dreaded tiger names Shere Khan. This is going to be an interesting one, considering the blu-ray to the animated ‘Jungle Book’, we all remember growing up with was just released again. 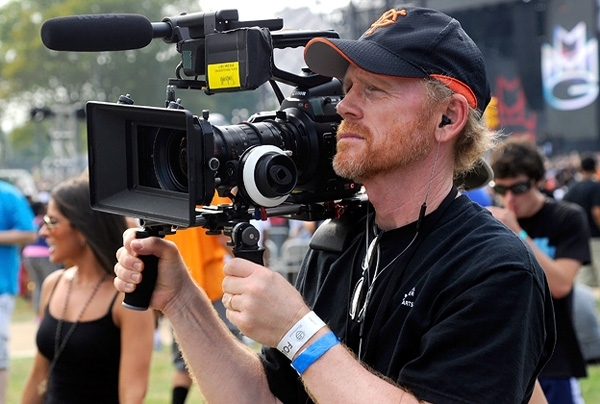 This entry was posted on Friday, February 14th, 2014 at 3:11 pm	and is filed under Film, News. You can follow any responses to this entry through the RSS 2.0 feed. You can skip to the end and leave a response. Pinging is currently not allowed. « Best TV Series 90’s-Present Bracket! !